We are constantly striving to help you make the natural world a part of a child’s everyday experience. Nature is a classroom that is age-appropriate and meaningful for our preschoolers. As we develop a child’s observational skills and abilities to compare and contrast, the world outside of a home or school becomes a wonderful classroom. Talk with your child about the ground and the sky. 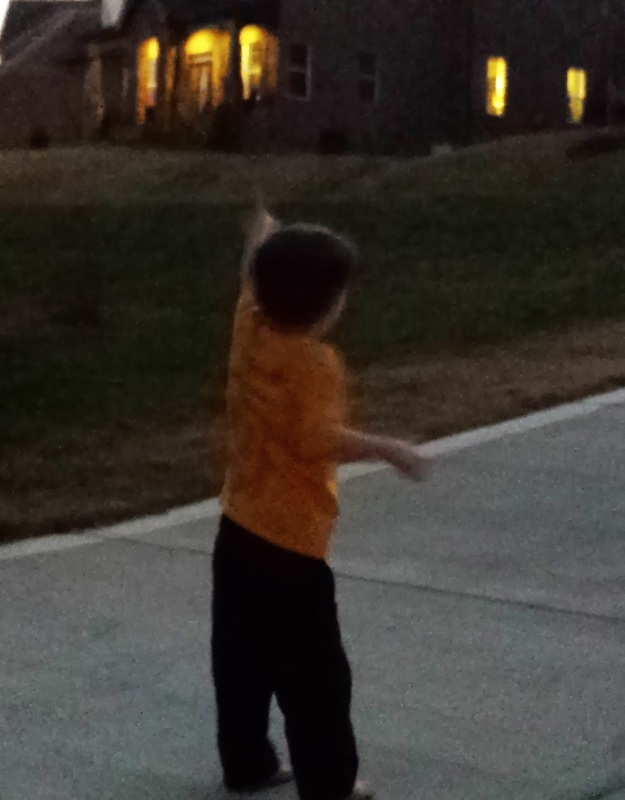 Have children point to the day sky. Together, name what can be seen such as the sun, clouds, or even precipitation. You can take this further and discuss the way the air feels (hot, warm, cold) and what this means for the clothes we wear. 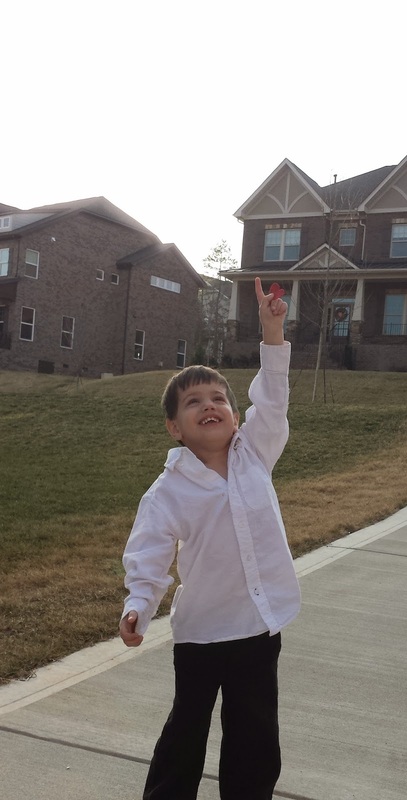 Encourage children to describe what they see in the day sky. Peek out the door or stand in the yard at night. Encourage your child to see and listen. What can be seen? What can be heard? Your budding scientist is improving her/his oral communication skills by describing the night sky. 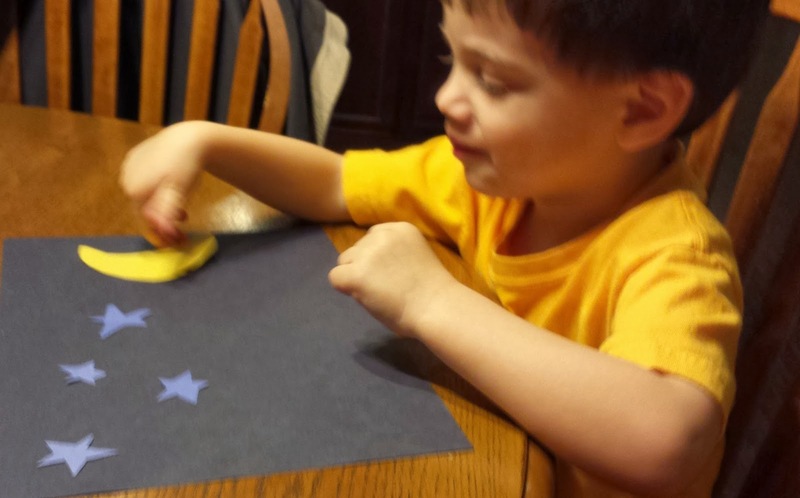 It can be a wonderful bonding experience to share observations about the night sky. Use the word observation, too! 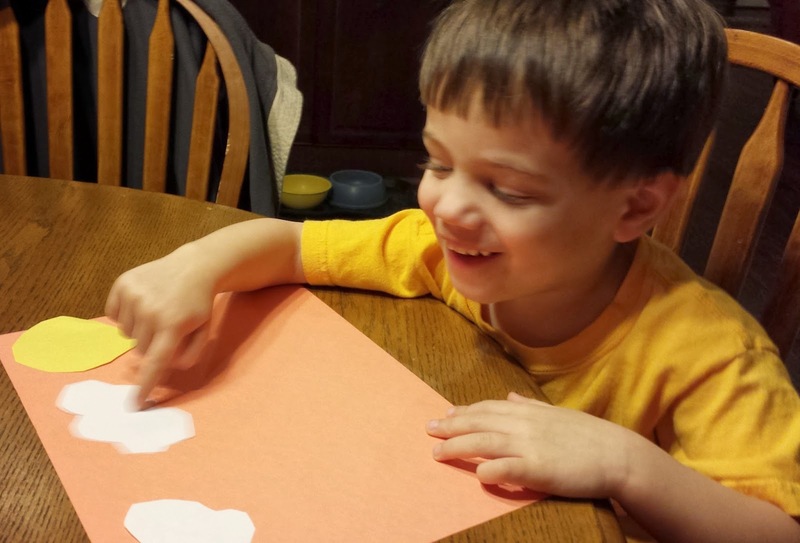 Children delight in knowing "difficult" vocabulary words. Talking about the art is important! Children can observe the moon every night and marvel in its changing shape! 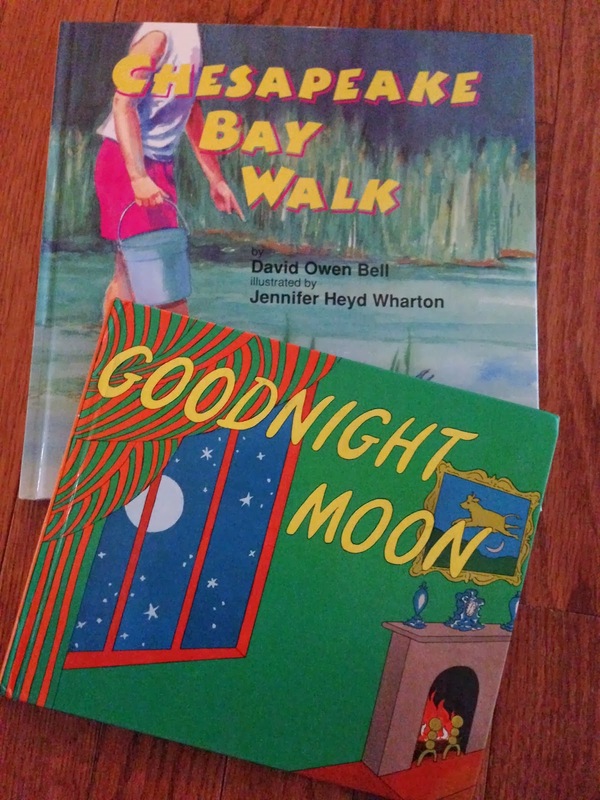 Finally, connect to literature by sharing books such as Goodnight Moon by Margaret Wise Brown or nonfiction text about your area such as Chesapeake Bay Walk by David Owen Bell. Favorite childhood books are more meaningful when children can connect personal experiences to them. Noisy or Quiet?/ Loud or Soft?